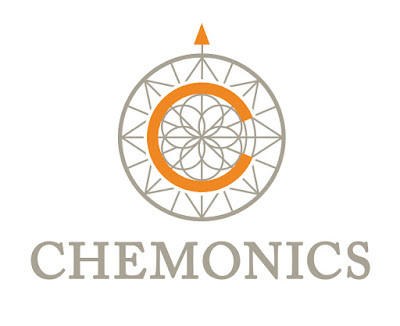 Chemonics seeks a senior advisor on social marketing and behavior change communications for USAID Build Indonesia to Take Care of Nature for Sustainability (BIJAK). USAID BIJAK is a five-year project, running from 2016 to 2021, designed to promote enduring changes in individual and organizational behaviors that reduce greenhouse gas emissions and conserve valuable marine and terrestrial biodiversity. BIJAK will work at the national level with a range of stakeholders to improve the management of forests and conservation areas and strengthen protections for marine and terrestrial wildlife threatened by illegal or unsustainable trade. To facilitate and support change, BIJAK will work with Indonesian policymakers, civil society organizations, private sector entities, research institutions, and other stakeholders. The senior advisor on social marketing and behavior change communications will serve as a technical advisor for BIJAK’s Component 4 (Improving the social marketing and behavior change communications strategy). 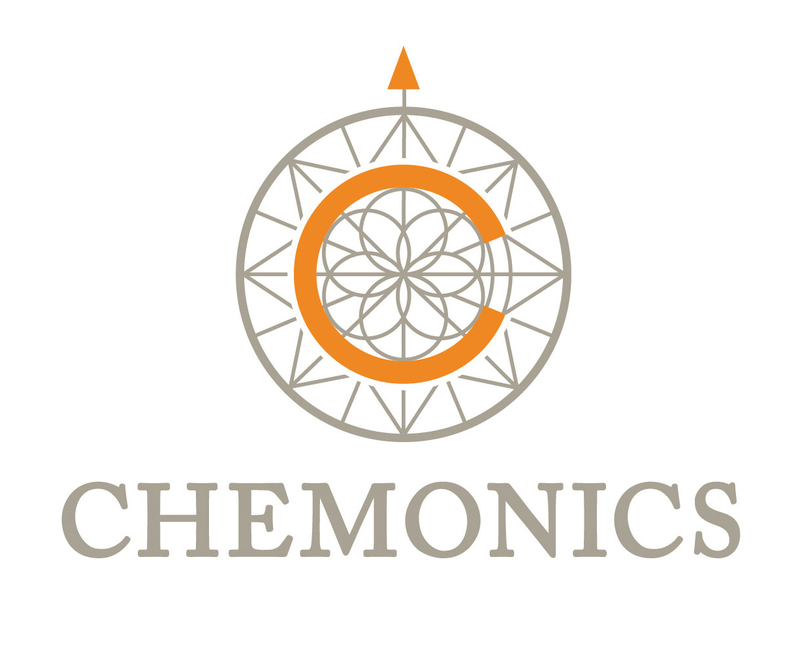 In this role, he or she will be responsible for helping BIJAK shift Indonesian social norms, public opinion, and behavior in favor of conservation and wildlife conservation. This position will be based in Jakarta, Indonesia. We are looking for individuals who have a passion for making a difference in the lives of people around the world. Please submit an electronic version of your CV and cover letter to BIJAKRecruitment@bijak-indonesia.org with “BIJAK-SMBCC” in the subject line by August 17, 2018. No telephone inquiries, please. Finalists will be contacted.